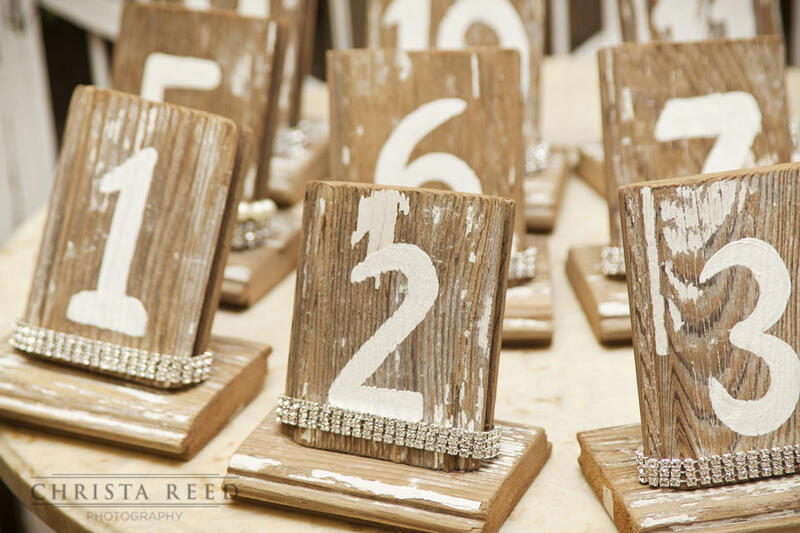 Last month I had the opportunity to visit the Lisa Curry Designs showroom and shoot her beautiful barnwood wedding signs. 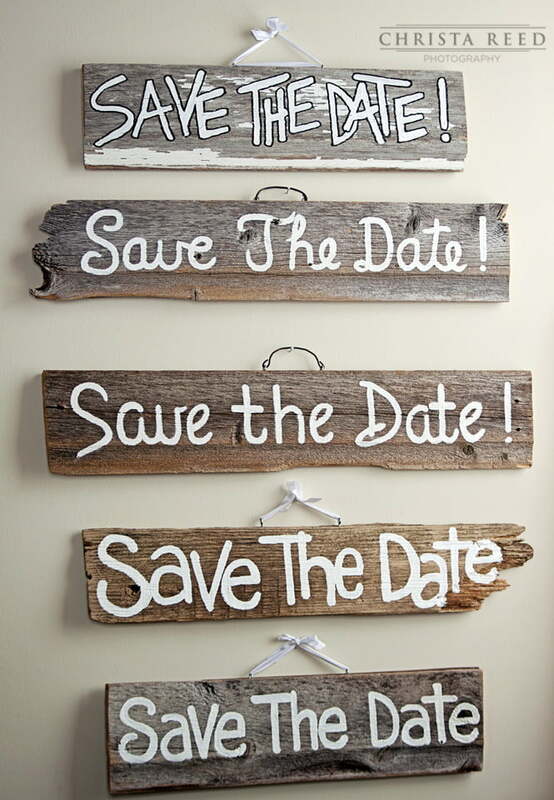 Lisa re-purposes the antique wood from barns into works of art for weddings, events and home decor. 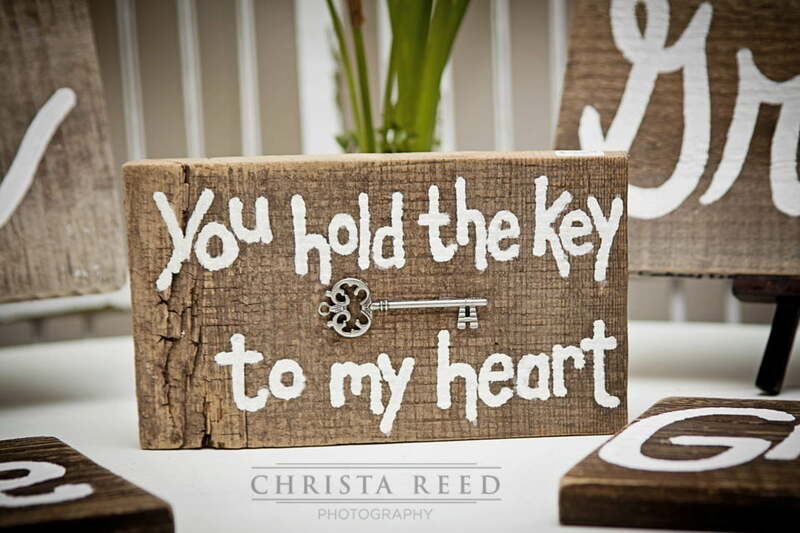 Her customers love these high quality, artisan made signs and decor. 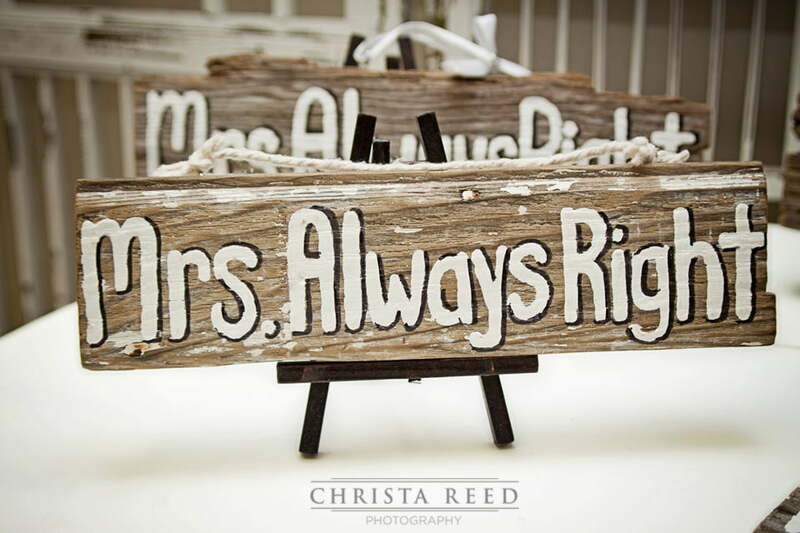 For your wedding day Lisa has a number of signs to use in your photographs and incorporate into your ceremony or reception. 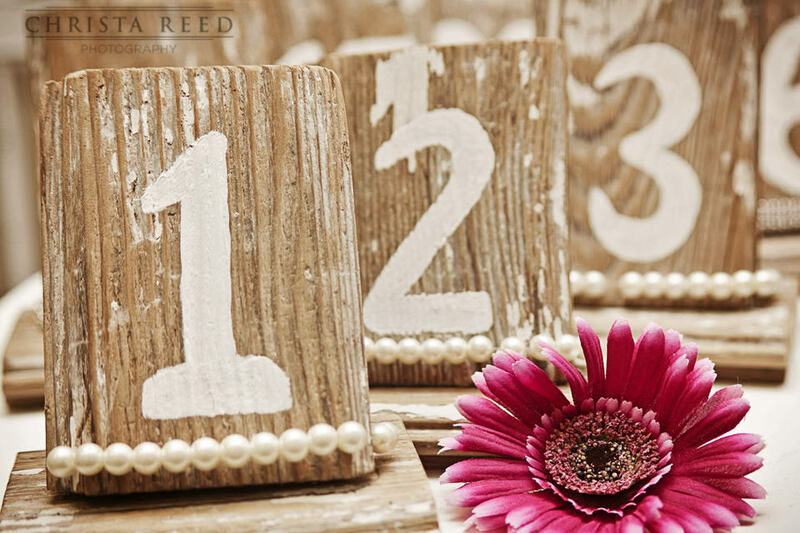 Her reception table number signs can fit any number of wedding themes. 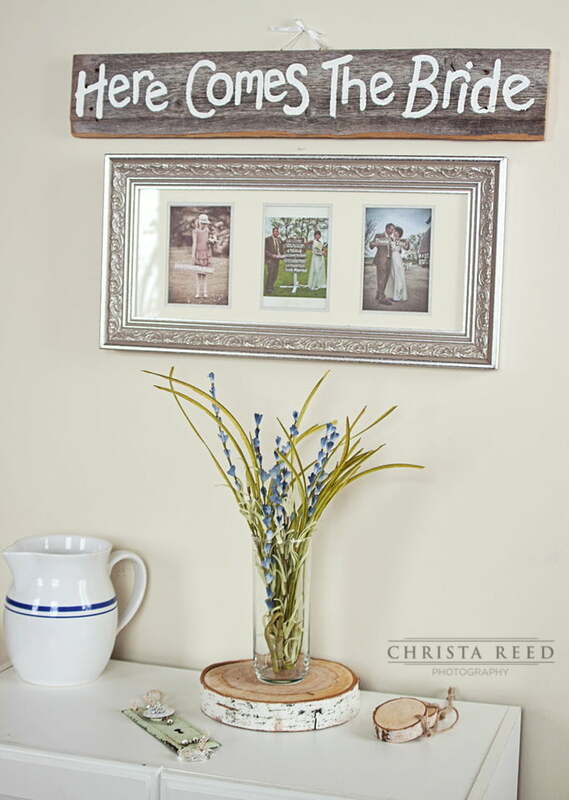 They would also work well for events like family reunions or company dinners/picnics. 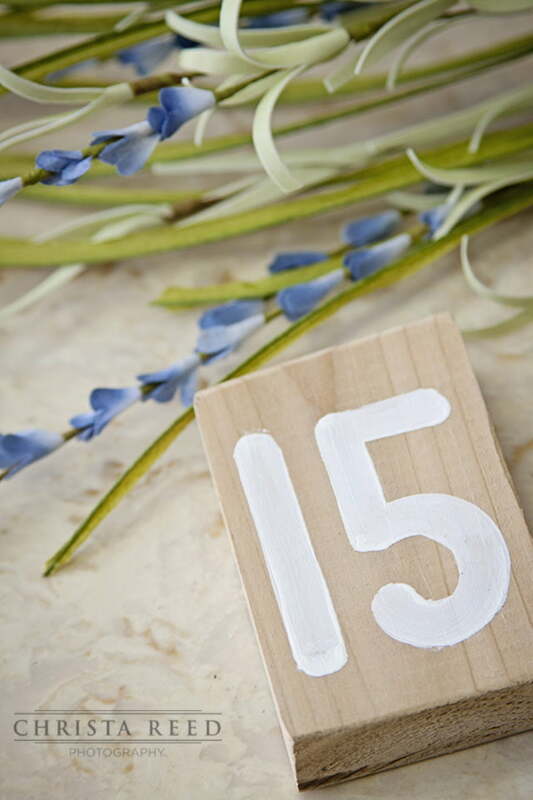 When you purchase a sign, you receive something that can be used beyond the wedding and is easy to incorporate it into your home decor as a permanent reminder of your wedding day. It was extremely fun to style these shots too! 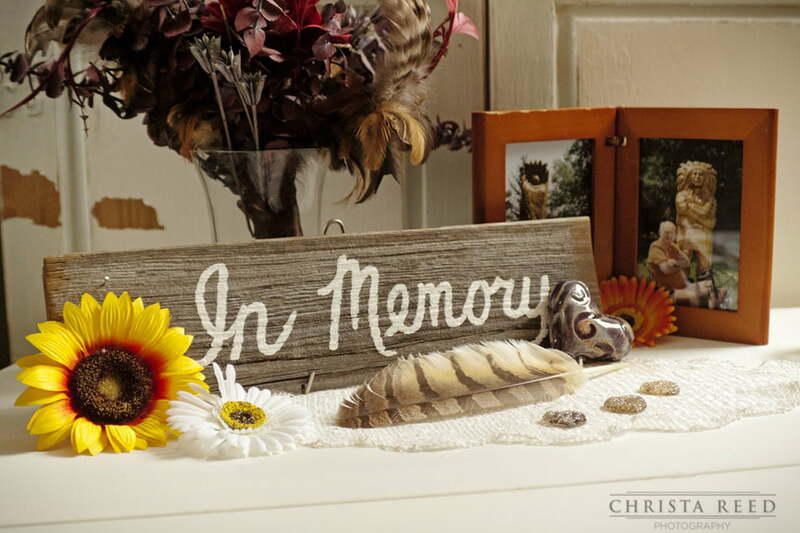 I love visiting Lisa’s studio because the variety of items she has in there always inspire me. I love the little details! 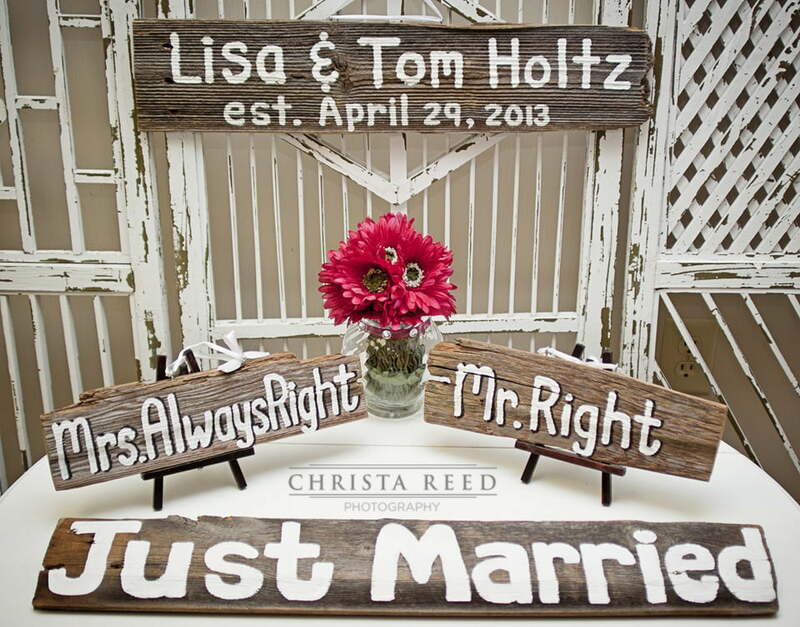 Lisa’s signs make great gifts too.